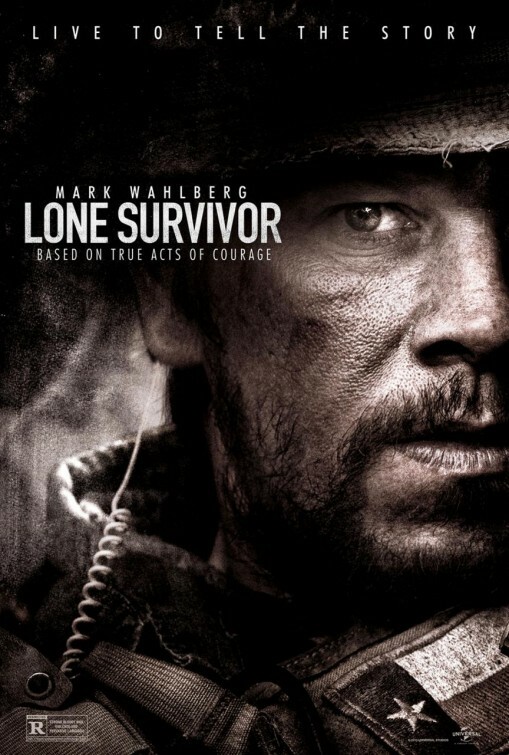 While some people may not immediately associate an actor like Mark Wahlberg with The Oscars, his newest film LONE SURVIVOR seems to be hitting just in time for Academy Award voters to take notice. Peter Berg, who last gave us BATTLESHIP (settle down, he also gave us NBC’s Friday Night Lights), directs this story based on a book by real life Navy SEAL Marcus Luttrell. The impressive cast includes Taylor Kitsch, Emile Hirsch, the always amazing Ben Foster and Eric Bana. The release of the movie would suggest the studio may be thinking Oscar potential, as it hits in limited runs this December, opening wide in January of next year… very much like ZERO DARK THIRTY did. Take a look at the new trailer and tell us your thoughts in the comments.